Bright, spacious & shows well! 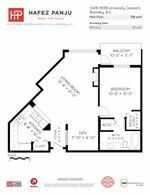 This 1bed & den, 728sqft top floor home offers an excellent functional open layout with beautiful courtyard & water feature views; a must see. Features: 9' ceilings throughout, large open den, excellent sized kitchen with lots of counter & cupboard space, spacious living room, cozy gas fireplace, well sized master with walk-in closet, 4pc bathroom with soaker & excellent sized covered balcony. 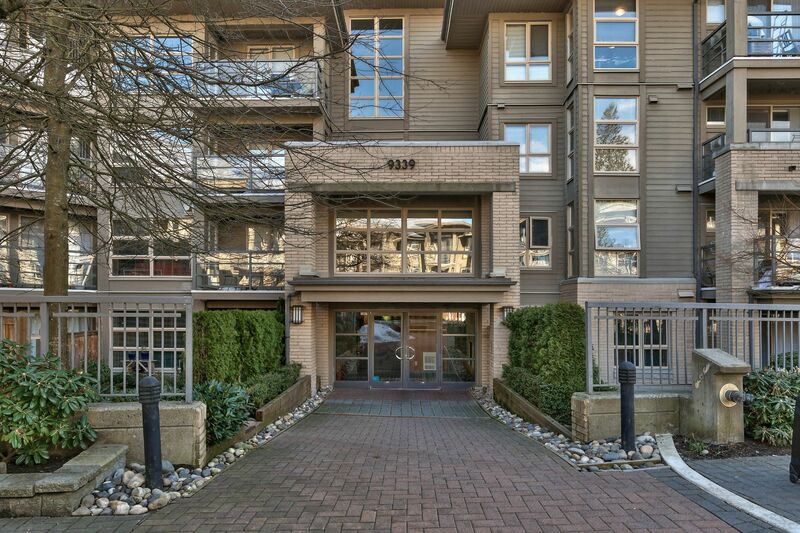 Located in Harmony, a pet & rental friendly building & well-appointed exercise facility. Close to: transit, shopping, indoor/outdoor rec. & a host of perks available only to UniverCity residents. Do not miss your chance to enjoy living in this great lifestyle neighborhood! Feature Sheet - 418 9339 University Cr.